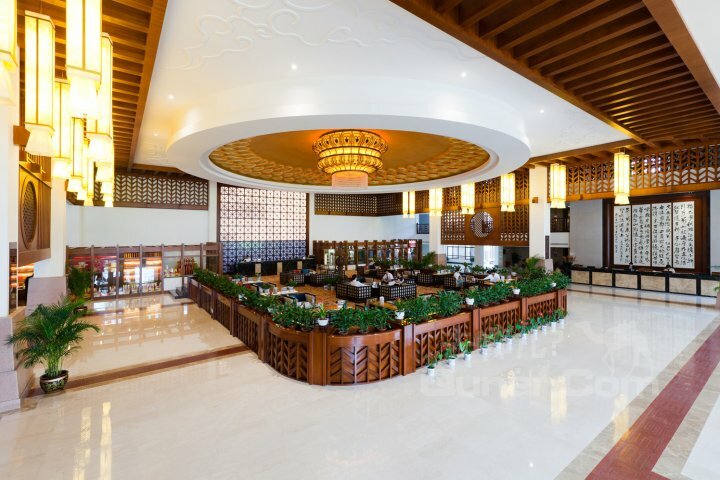 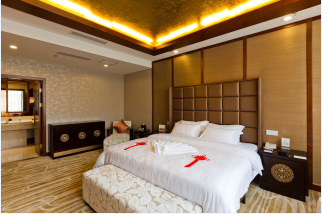 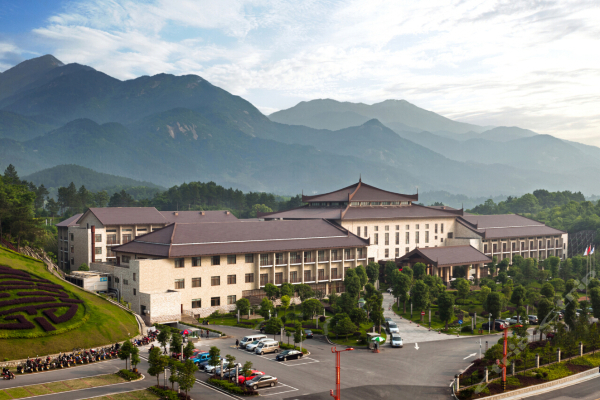 Nanyue Yishan Yishui Hotel is located in NO.8 Jinsha Road,Nanyue District,it is a five-star standard hotel,This hotel offers 304 rooms including standard rooms and deluxe single rooms and suites. 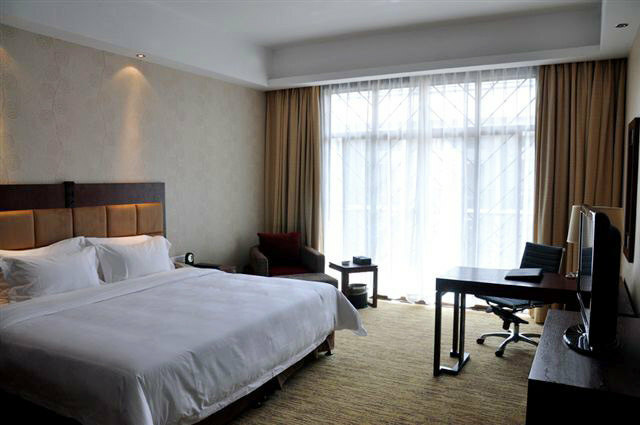 All rooms have high-speed broadband Internet access and WIFI.It is a luxury business hotel for setting tourism, leisure, business and exhibition and so on. 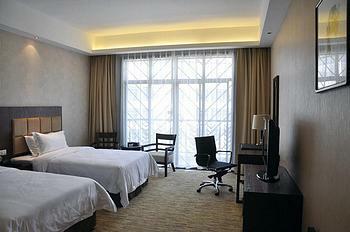 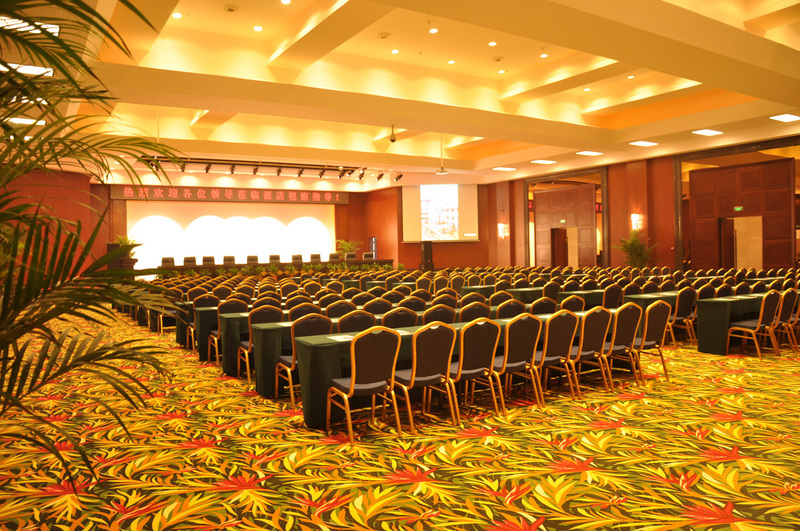 The hotel offers 24-hour reception and accepts credit card payment. 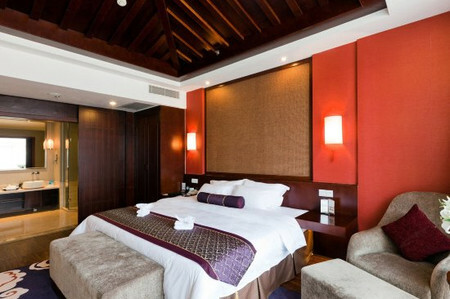 The guest rooms are luxuriously decorated equipped with TV, air conditioner, mini-refrigerator, lamps, window curtain, high-speed broadband Internet access, and private bathroom with 24-hour hot water supply.In addition,the hotel offers parking and laundry service; Guests staying here will find it convenient,safe and comfortable.